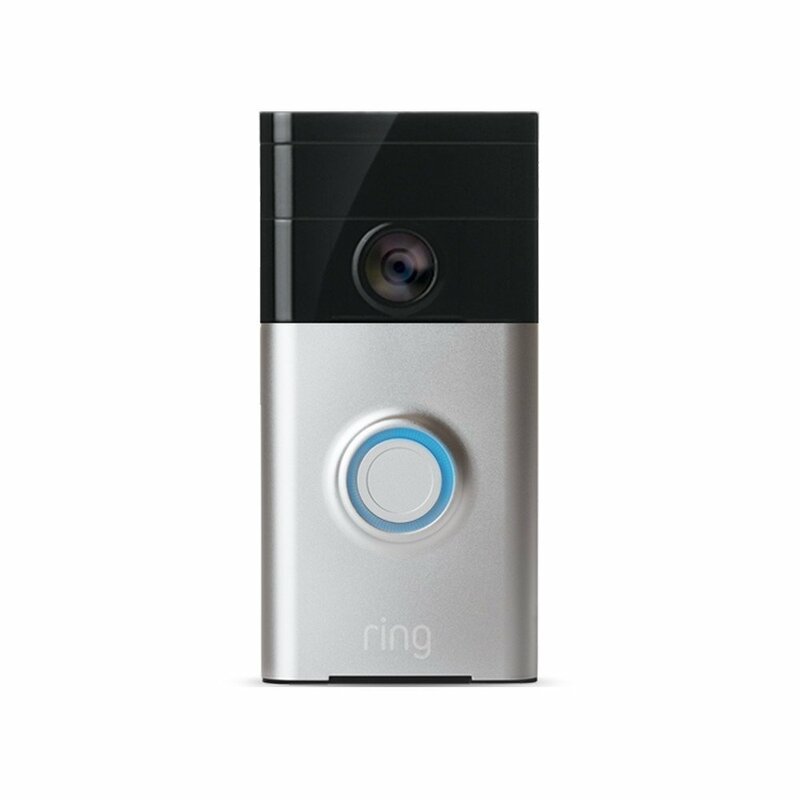 I received the Ring video doorbell as a Christmas gift this year. Overall, I like it. However, I have a few reservations about recommending it to others. First, the price. I would never spend $200 on a doorbell, and I would not recommend anyone else do so either, no matter how nice it is. Having said that, this is without a doubt the Cadillac of doorbells. It performs well and it does everything it says it will do. Ring will also try to rope you into buying their cloud storage plan for a monthly fee (that is way too high) so that the streamed video clips will stick around for a while in case you missed one. I can’t recommend using that particular service. The associated apps are a bit more complicated than I would have liked. This unit, and the chime accessory (sold separately), both create their own temporary wi-fi network that you must connect to in order to configure them. I installed the apps on two Android platforms and one IOS and the IOS app still doesn’t work completely right. It only relays notifications from the doorbell when it is on and someone is logged into it. This may be a problem with IOS and not the Ring app &mdash; I’m not sure. I was a bit disappointed that the built-in chime is not loud enough to be heard inside the house, so I had to purchase an add-on chime to put inside so we could hear when someone pushes the button. I received the doorbell as a gift, so I didn’t mind spending the extra $30 for the chime, but I would not have spent this much on a doorbell otherwise. I really like the ability to see who is at my door even when I’m not home. The streaming video is nice and with sufficiently high resolution to see cars and people moving on the street in front of the house (although not high enough to actually identify any of those cars or people). There is a good fish-eye lens that captures at least 180 degrees, so I can see my entire front porch. The motion sensing capability can be configured, although I haven’t noticed any difference between the most sensitive and the least sensitive settings, so I get a lot of notifications on my phone that motion has been detected (at least 10-12 a day). Most of those are just the aforementioned cars and people on the street.